Where Did the Grassland Go? This post was written by guest blogger Ginger Allington. Can you guess where this grassland is located? The grassland above is in Arizona . . . in a desert. When many people think of a desert, they think of sand dunes and tall spiny cacti. However, deserts are home to an amazing diversity of plants and animals. These living things are adapted to the dry, hot desert climate. But this doesn’t mean every desert is covered in sand as far as the eye can see. 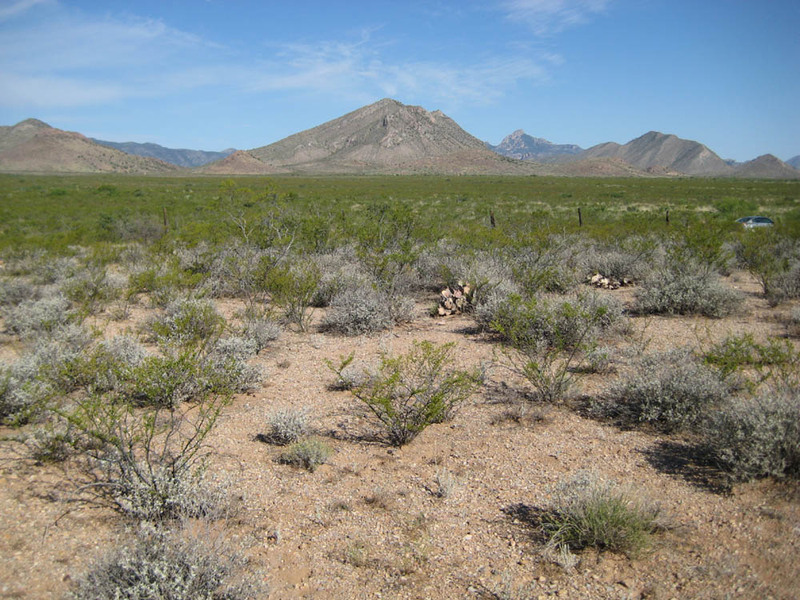 In fact, there are even desert grasslands, like this one in southern Arizona. These grasslands are home to grasses like black grama (Bouteloua eriopoda), hairy grama (Bouteloua hirsuta), and Aristida species. These species take advantage of the summer rains to grow and reproduce. Then, during the dry season, they are dormant and look brown and dry. Sometimes, change happens so slowly that it’s hard for us to notice. And without records, we might not realize when or why things changed. Desert grasslands are often used for grazing livestock. In many areas a combination of overgrazing and drought has resulted in a change in the plant community. Instead of grasses, like in the picture above, the area is mostly shrubs, and a lot of bare ground. Scientists working in this area of Arizona 40 years ago saw these shrubs and assumed the area had always been a desert shrub land. Later, they found records from when government surveyors traveled through the region in the 1800s. 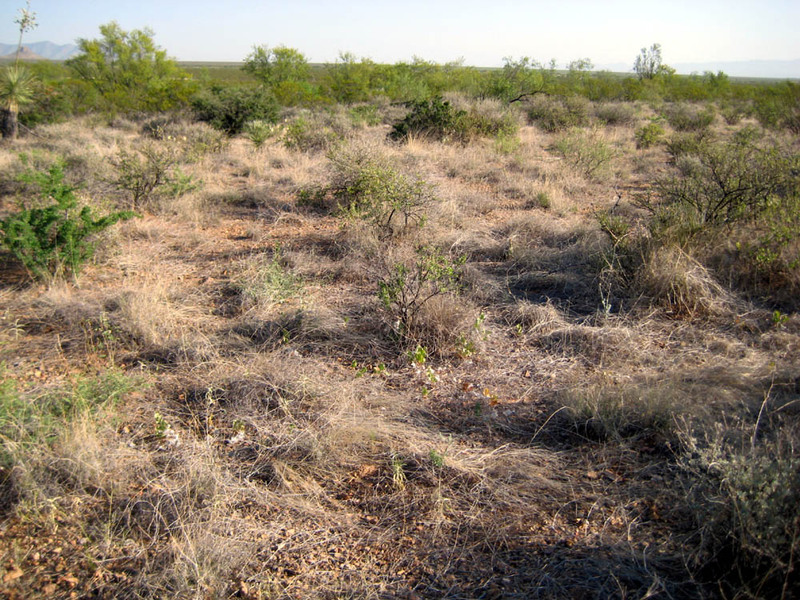 The surveyors described the habitat as “Good grassland.” Old photos and other records also documented that there had once been a lot of ranches and livestock that grazed there. These historic observations give us a better understanding of what is happening to the vegetation over time than if we just look at it today. Scientists used to think that once a place changed from growing grasses to shrubs it would always be that way, because it is really hard for grasses to compete with shrubs for water. But recently, in several places where cows haven’t grazed for many, many years, grasses are starting to come back. Now we have found places where grasses are coming back in between shrubs. 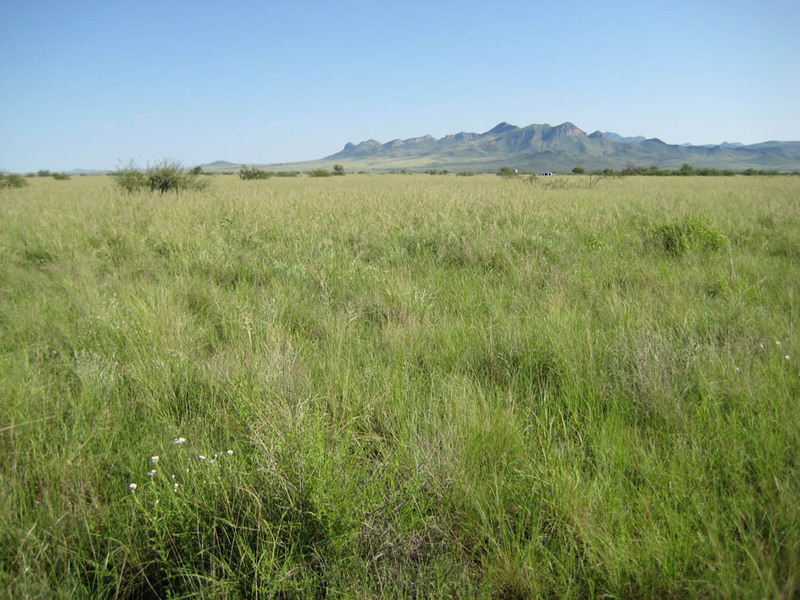 This is exciting news for scientists who are interested in restoring desert grasslands! Now scientists are researching what has changed at these sites that allow grasses to grow here again. Sometimes, change happens so slowly that it’s hard for us to notice. And without records, we might not realize when or why things changed. YOU can help create a record of biodiversity in today’s world that can be used to identify change in the future by contributing to the Great Nature Project. Submit your photos of desert organisms or any other living thing to the Great Nature Project. Create an account to your share your photos of plants and animals. You can keep track of your observations and get help from other people to identify what you saw. Browse or search the photo stream to see other amazing records of life on earth. 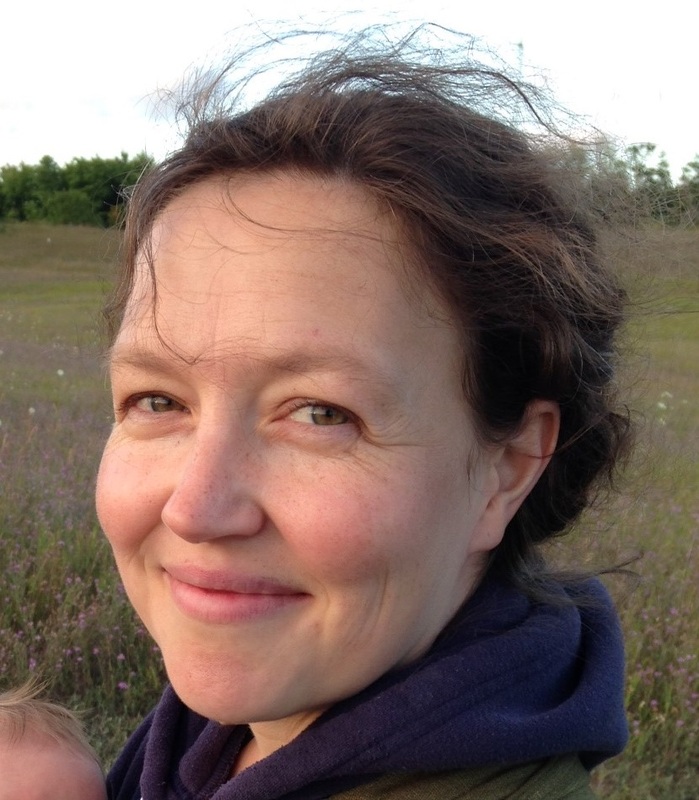 Ginger Allington is a postdoctoral researcher at the School for Natural Resources and Environment at the University of Michigan. She studies how and why habitats like desert grasslands are degraded and what factors can contribute to restoration. She likes to study plants because they don’t move as fast as animals, so it makes them easier to find! Next Next post: What Makes a Great Sled Dog?